Have completed a qualifying renewal class within 12 months of your last renewal or original certification - see list below. Note: The Bars Facilitator renewal is non-refundable so be sure you have met the prerequisites before you purchase it. Please allow 24-48 hours for your certificate to be updated on your account. If you can't add this product into your cart and you believe you have met the pre-requisites, please contact the Bars Renewal Team. Each subsequent year you are required to take one of those classes again - at some time between your renewal dates. 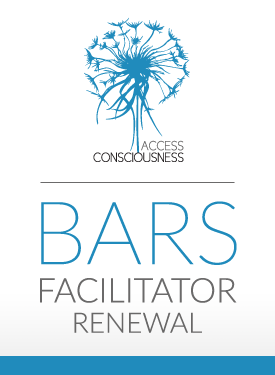 If you become a Certified Facilitator before your Bars® renewal date, you will not be required to renew your Bars® Facilitator certification.